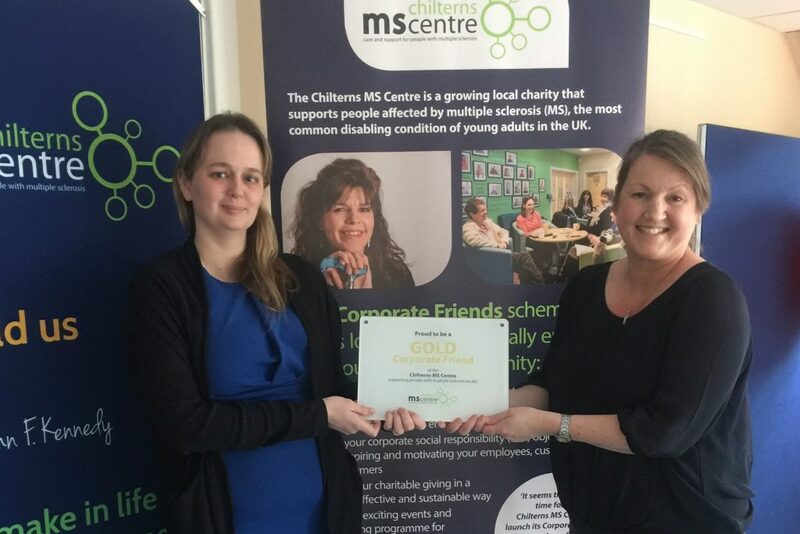 These businesses are part of the Chilterns MS Centre family. 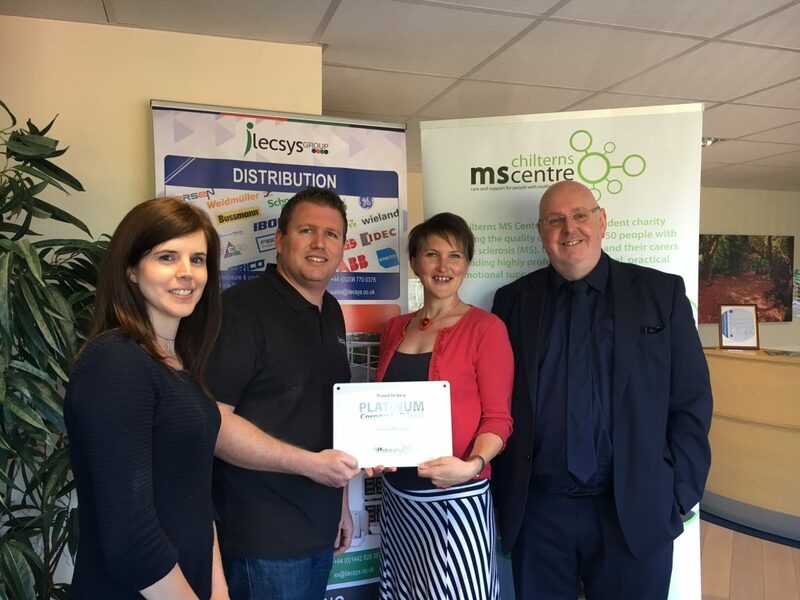 In making regular donations or by providing their services to us, these companies are helping us to help people affected by multiple sclerosis locally. We are extremely grateful to them for their support. iLECSYS Group design and supply electrical components, enclosures and sheet metal work for all types of industry, including the rail industry. 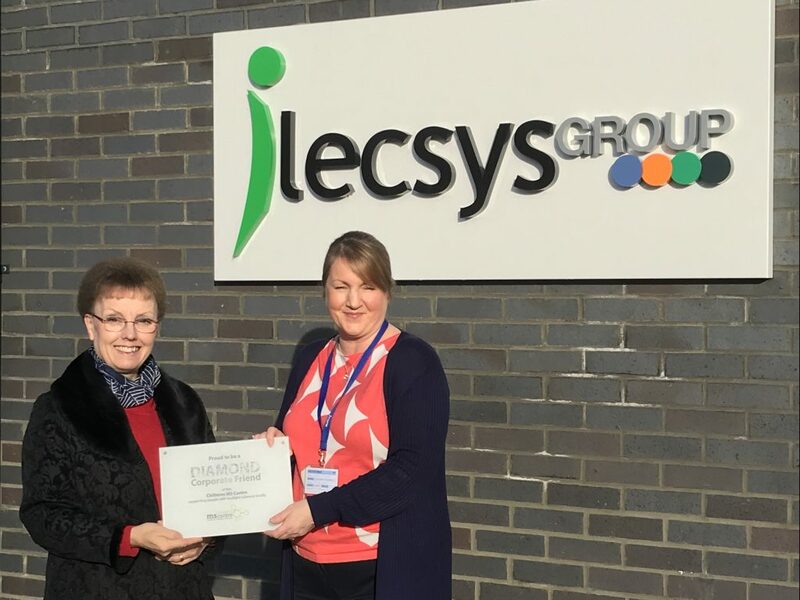 In 2018 the iLECSYS Group became our first ever Diamond Corporate Friend. 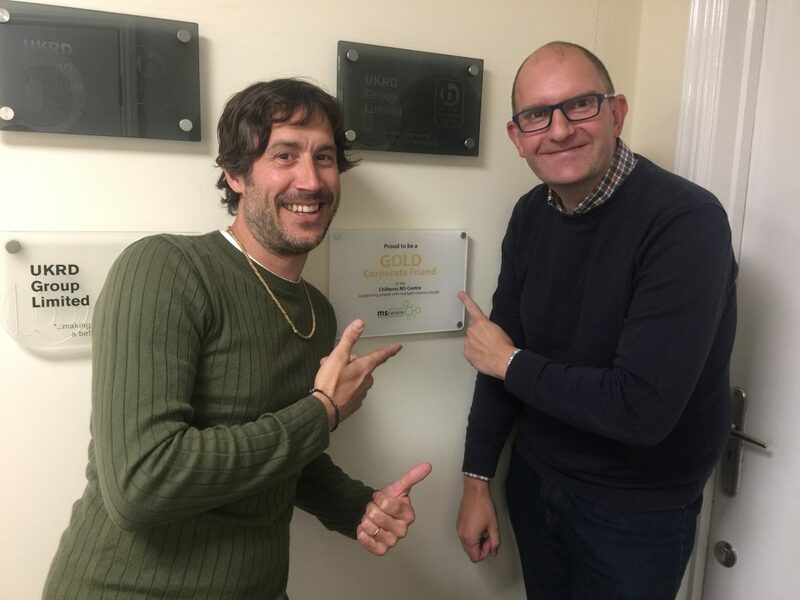 This follows from a successful partnership which started in 2017, when they became the charity’s first ever Corporate Friend. They were so taken with the concept of the scheme and our relationship has gone from strength to strength. They even designed all of the Corporate Friends marketing materials. 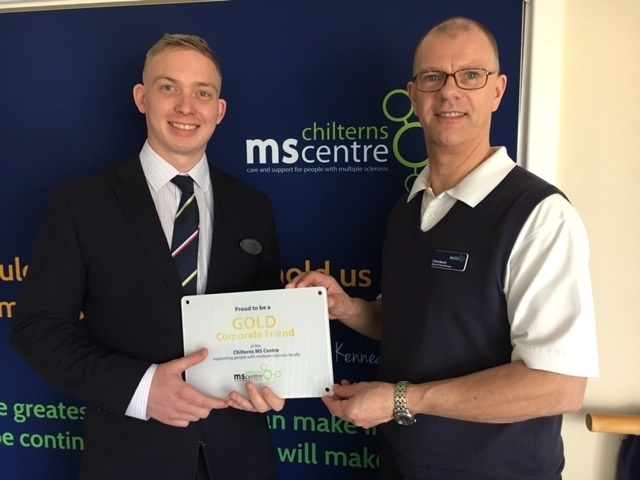 The team at the Aylesbury branch of Specsavers are proud to support the Chilterns MS Centre. 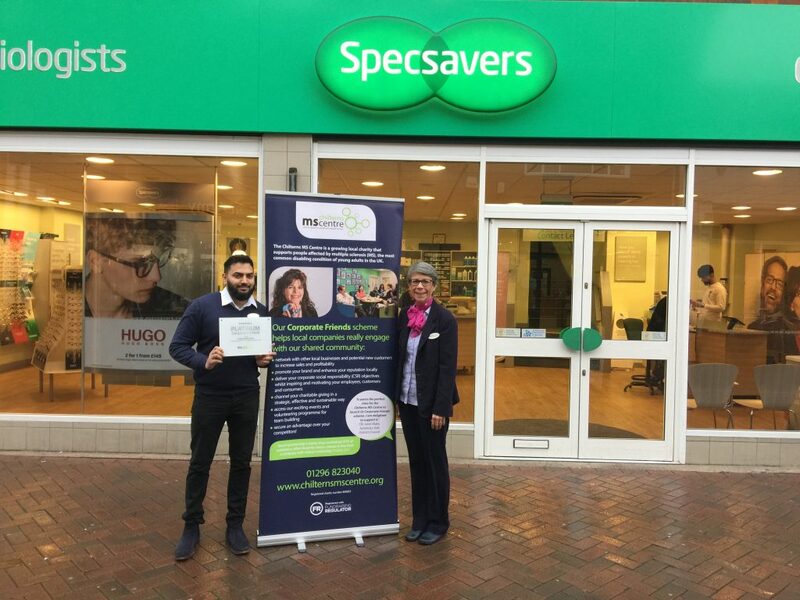 Specsavers has been a family-run business for over 30 years, working together with store partners to provide the best value optometry, audiology and other healthcare service for their customers. 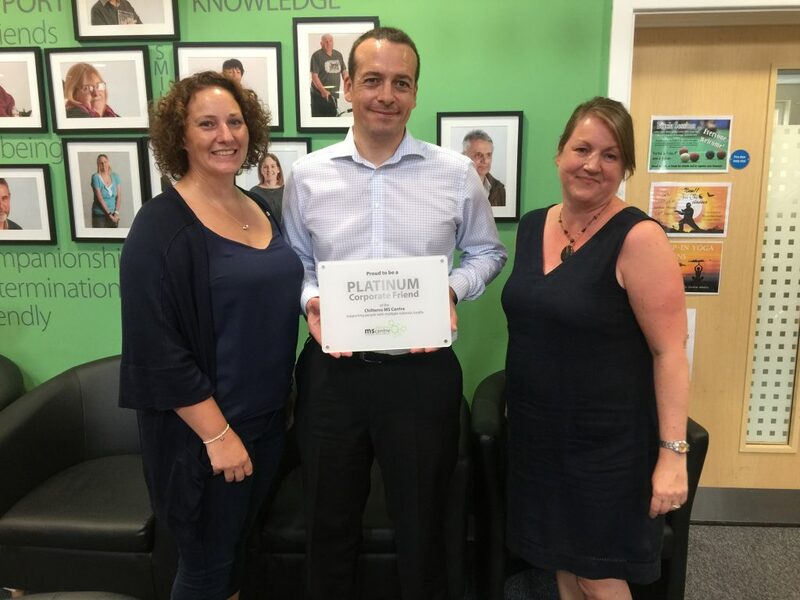 As well as the iLECSYS Group being a Diamond Corporate Friend, their subsidiary iLECSYS Rail are a Platinum Corporate Friend. iLECSYS Rail manufacture specialist products for the rail industry, including signalling switchgear and electrical enclosures. 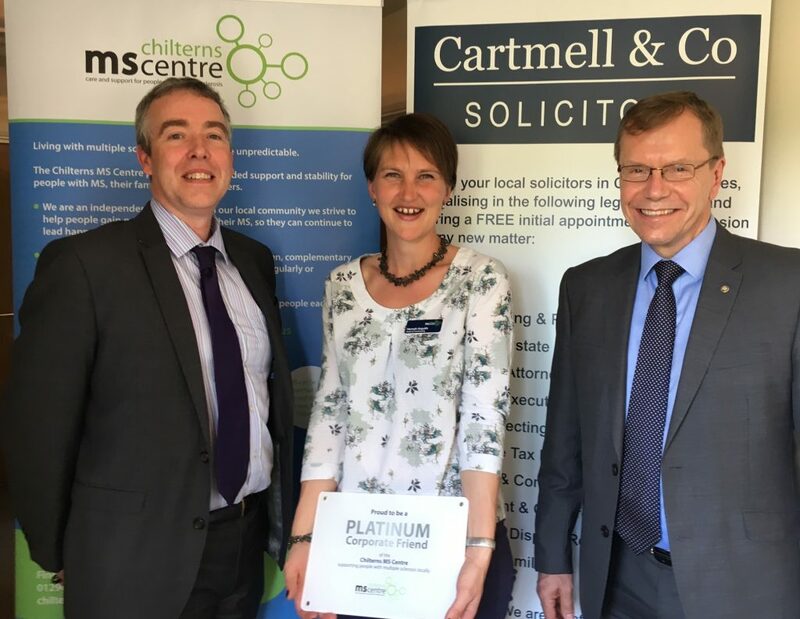 Cartmell & Co is a modern law firm serving the legal needs of individuals, families and businesses across the Chilterns, London and Home Counties. The firm is located in Chalfont St Giles and Stone, near Aylesbury. 31 years ago, Peter was concerned that the only option for many people was to move into a residential home. 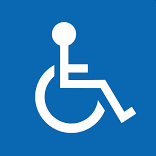 ‘Forcing people to leave their homes for personal care felt inconsiderate and unnecessary to me,’ says Peter. This caring attitude feeds into Universal Care’s selection of staff (and won the company the prestigious Dignity in Care Award for two years running). It also underpins Peter’s involvement with local causes. 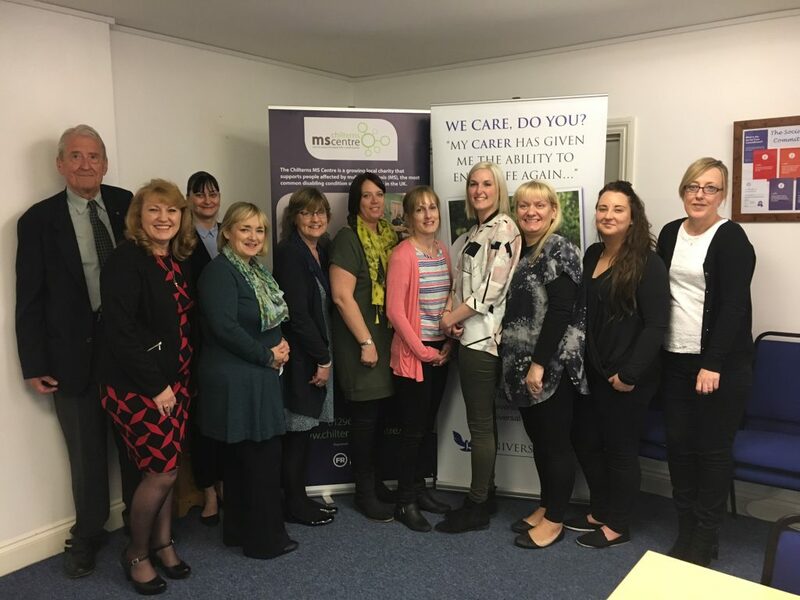 A long term friend of the Chilterns MS Centre, Universal Care became a Corporate Friend in May 2017. Traditional in essence but modern in their ventures, EIC Insurance Services are an independent insurance broker based in Tring, Hertfordshire. They have been providing personal and business insurance protection in Bedfordshire, Hertfordshire, Buckinghamshire and beyond since 1973. 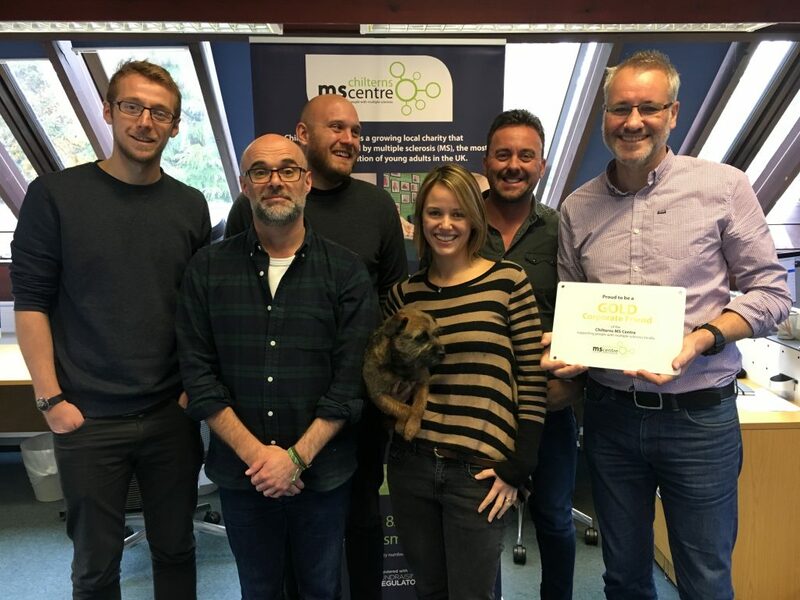 EIC has organised balls and raffles to raise much-needed funds for the Centre over many years, and in 2016 were the main sponsor of our biggest annual event: Walk the MS Mile. 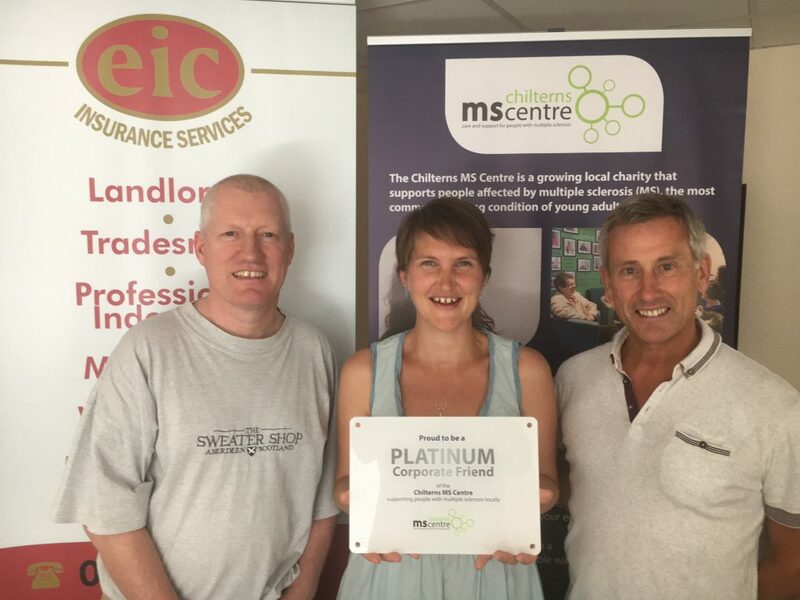 Welcome to the Chilterns MS Centre Corporate Friends scheme, EIC Insurance Services Ltd! 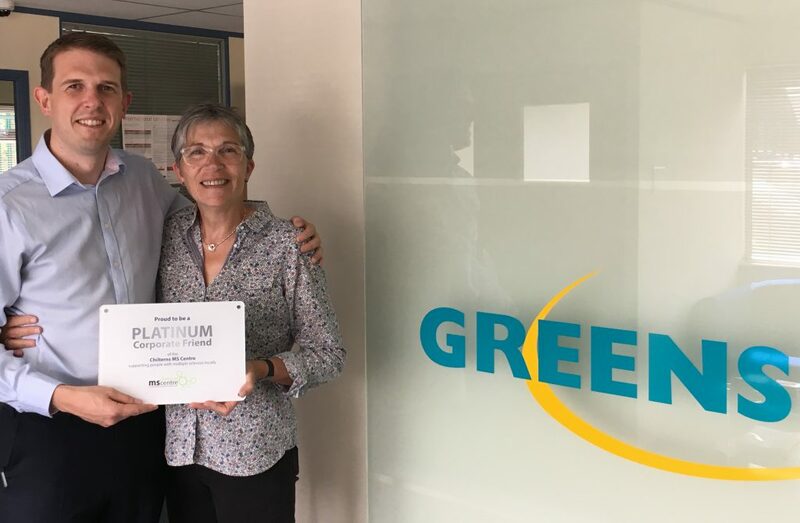 High Wycombe-based firm Greens has been supporting us for six years. By providing all the charity’s printing, we estimate the firm has saved our charity £10,000 by printing headed paper, donation receipts, annual reviews, fundraising flyers and marketing materials. 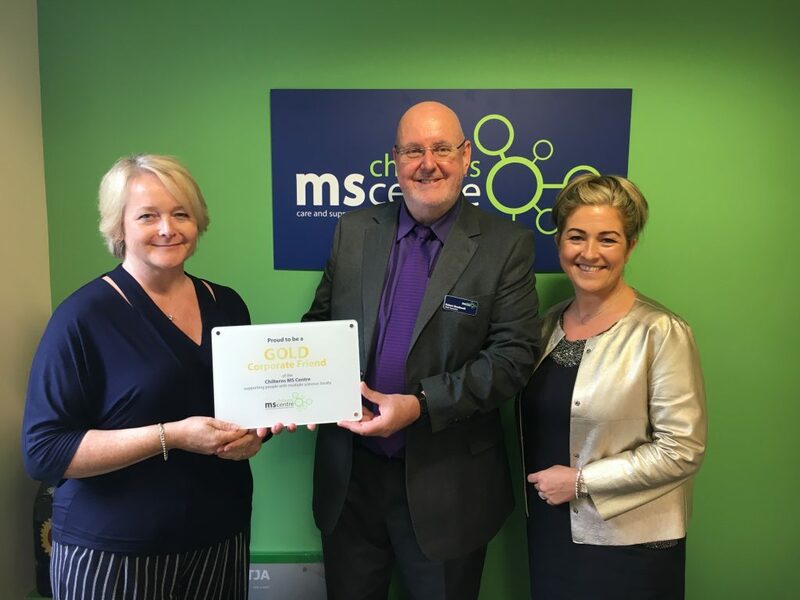 The Wendover-based firm of chartered financial planners has supported the Chilterns MS Centre for years by sponsoring our events, organising their own for us. 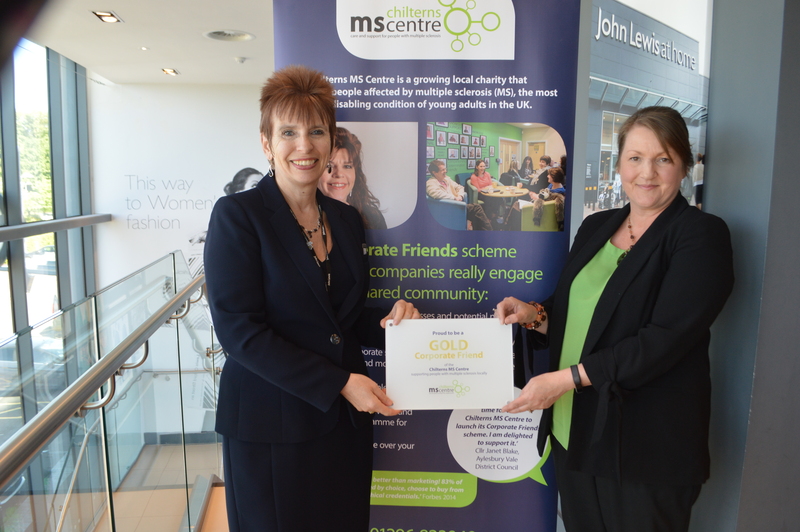 Over a three year period, the firm have donated a staggering £10,700 to the Chilterns MS Centre! The Kings Arms is a traditional family run free house hidden away in the heart of the ‘Tring Triangle’. 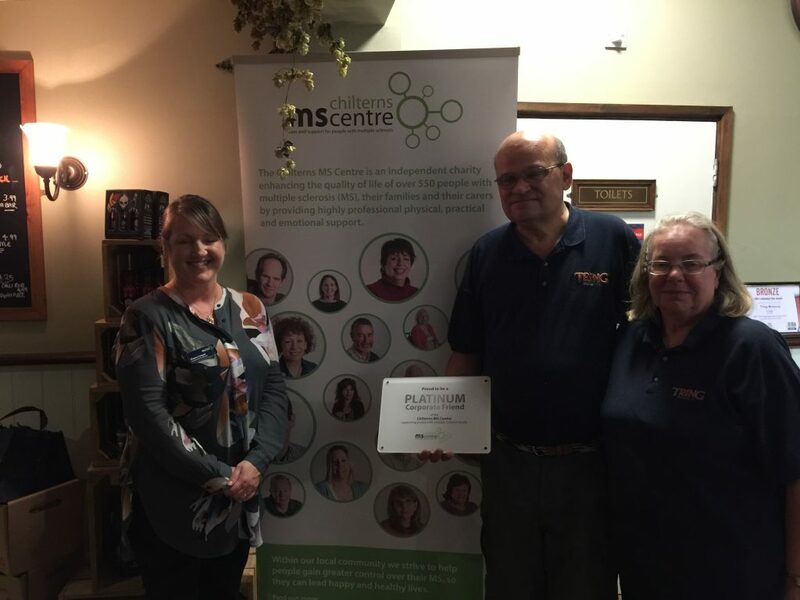 Publican Rob and his team have raised a staggering £6086 for the Chilterns MS Centre in 2½ years through a series of fundraising activities and events. 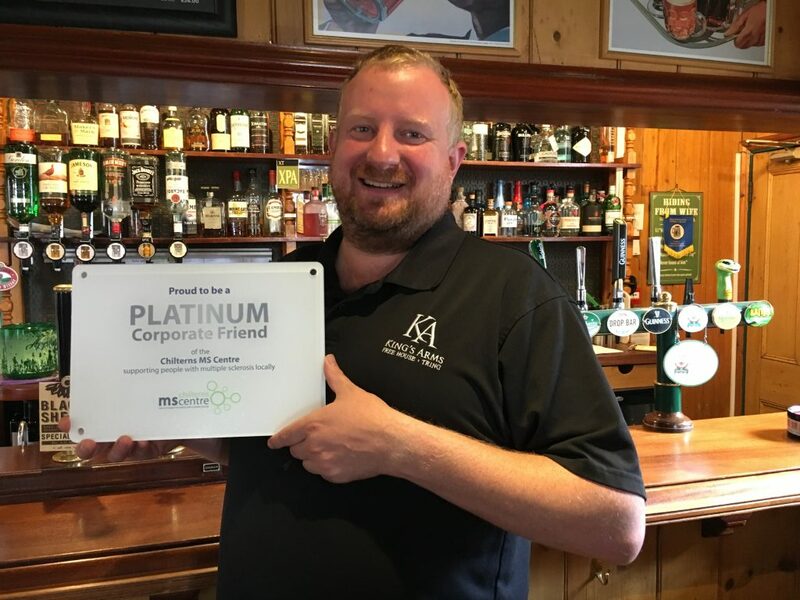 Presenting Rob with his Corporate Friends plaque in July 2017 shows the KA’s staff and customers how grateful we are for their continued support. Ashridge Group is a specialist provider of facilities and security services to organisations nationwide. Expert capabilities and specialist knowledge are combined to provide a high level of protection, maintenance, and management for businesses. Winners of the Best in Aylesbury Vale and overall Company of the Year categories at the Buckinghamshire Business First Awards 2018. Ashridge Group care about protecting your people, your property and your assets. 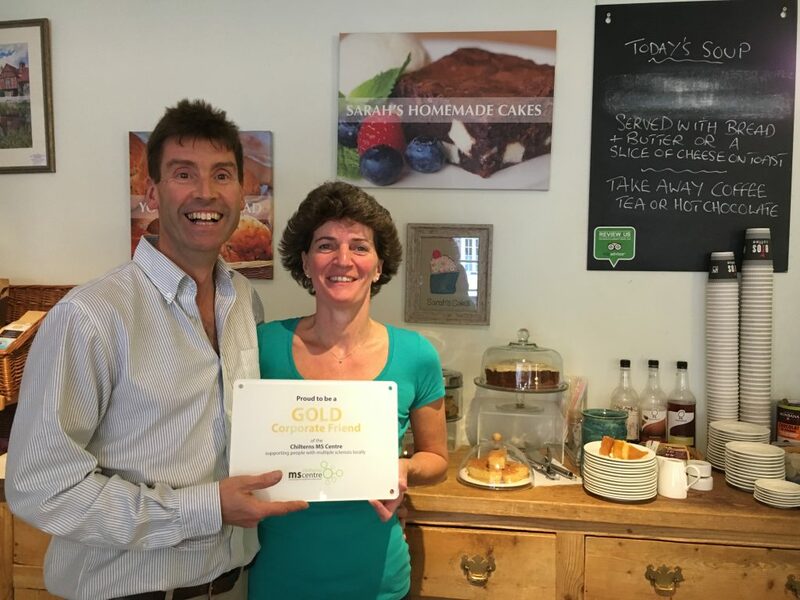 ‘At Ashridge Group we are a local family-owned business that values its people and community. 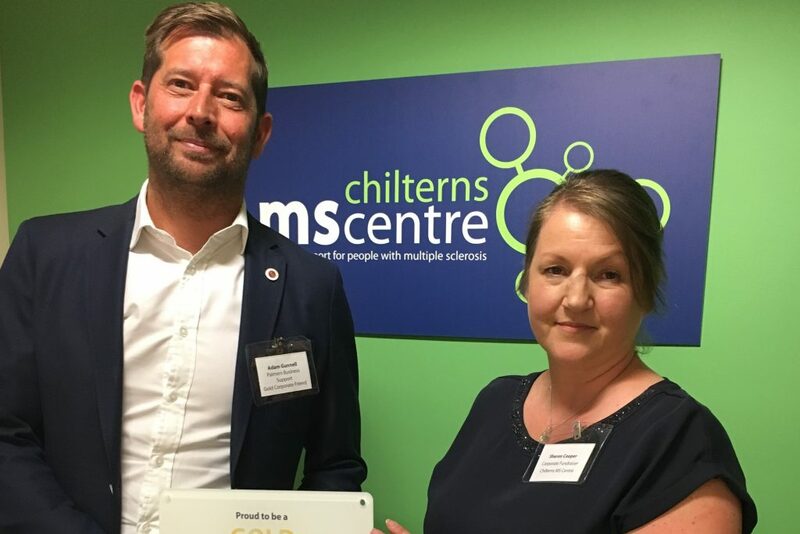 Having seen first-hand the difference that the Chilterns MS Centre makes to the lives of so many people, we decided to join the Corporate Friends Scheme as Platinum members. The Centre offers such an amazing environment for sufferers of MS, and you only need to sit in the foyer for a minute or two to experience the tremendous positive impact it has on their lives’. 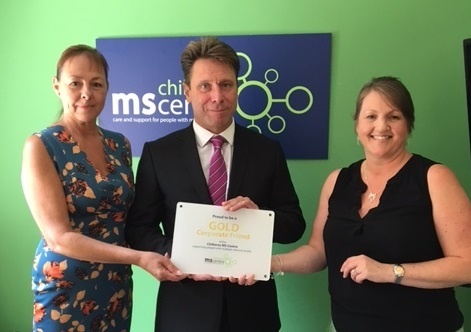 As a local company based in High Wycombe serving the residents of Buckinghamshire, Berkshire, Hertfordshire and Oxfordshire we are honoured and proud to support the Chilterns MS Centre and aim to contribute towards their crucial and important work for the MS community. Leasehold Management Services offer professional block management for any sized property. 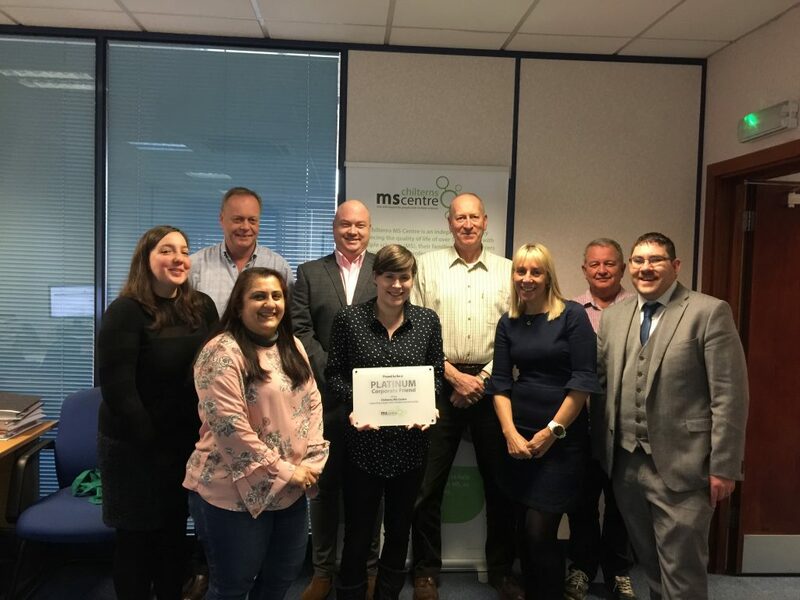 Delivering efficient service, comprehensive experience, honest and straight forward advice, LMS pride themselves on a personalised and tailored approach.